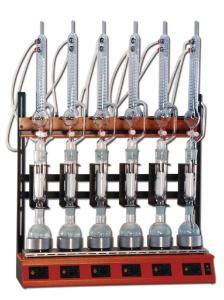 Twisselmann extraction device provides uniform energy distribution at each sample positions. Cooling water distribution strip ensures the uniform distribution of water at sample positions. Twisselmann extraction is a continuous hot extraction. 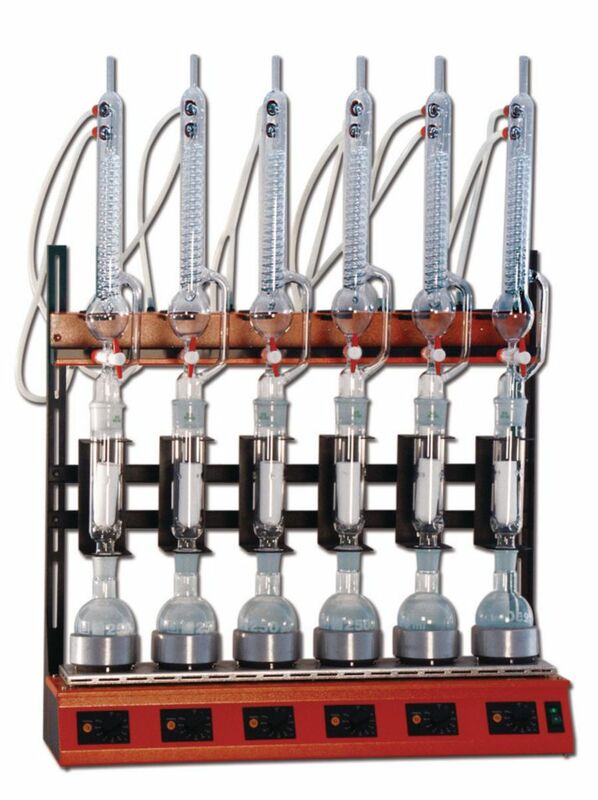 It functions similarly to the Soxhlet extraction. However, the temperature in the Twisselmann extractor in the sample is very hot, ie close to the boiling point of the solvent. This improves the solubility and shortens the extraction time.